2. Films work best when you’re transported to another world, an atmosphere in and of itself.You can pick up on that when you’re making the film because of the originality of the moviemaker and the story, and the way it’s being made. Working with Lars von Trier, for better or worse, means you’re working without a net. You’re going places you haven’t gone before. 3. If you haven’t had any experience with something, it’s hard to make a movie about it.Often, I’ll get scripts that are well-written, but you can tell that the writer’s experiences are limited to coming out of film school and not having lived life. Sometimes their scripts reflect that in such an obvious way that all of their references are from Hollywood. You realize that they haven’t experienced much outside of what they’ve seen in the movies. 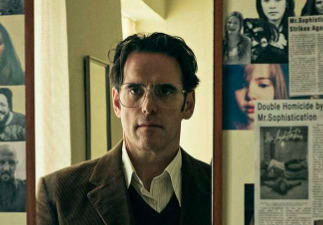 The House That Jack Built opens in theaters December 14, 2018, courtesy of IFC Films. All images Courtesy of IFC Films. 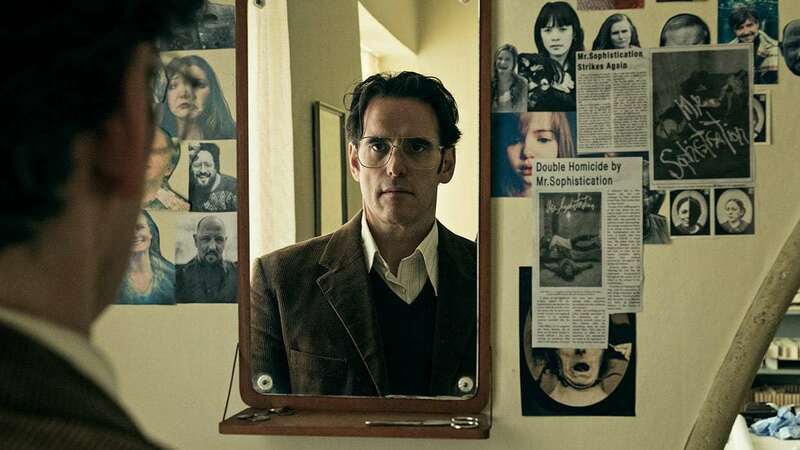 Featured Image: Matt Dillon hangs behind the scenes of writer-director Lars Von Trier’s The House That Jack Built, his 56th feature. This article was reprinted with permission from MovieMaker. Get more content from the publication by visitingMovieMaker.com.